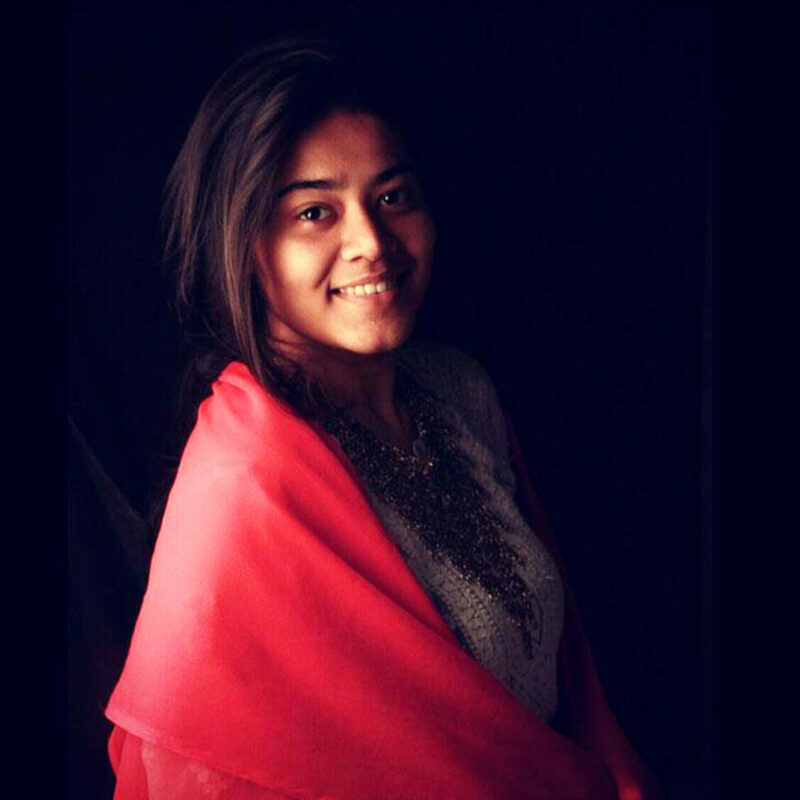 Ashmita Kushwaha is a graduate from Sir J. J. Institute of Applied Art and dons the roles of a Graphic Designer, Visualizer and a Photographer. This blog is about her work she did for Hope Fertility Centre, where the target consumer were men from age 21 years to 45 years. This service campaign was called Sperm Donation. It is said that God gave the biggest gift of giving birth to a woman! God didn’t abandon men either! He gave them (men) the power to create a new human. 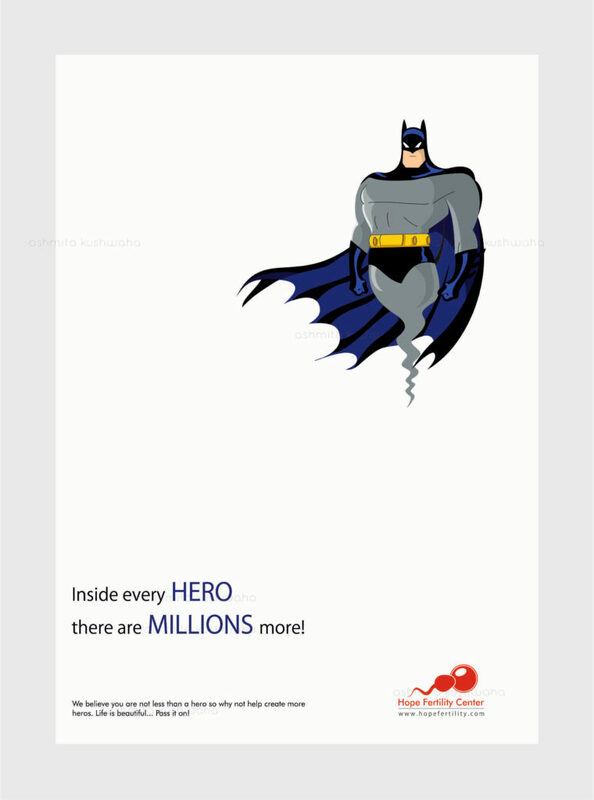 A super-power in the form of SPERM! Does a person with super-power sit at home and use all his power for himself? No. He goes and helps the people in need. This campaign of mine aims at making men realise the super-power within themselves. I have compared the super-powers of the superheroes to the qualities in men, that can be physical or intellectual. 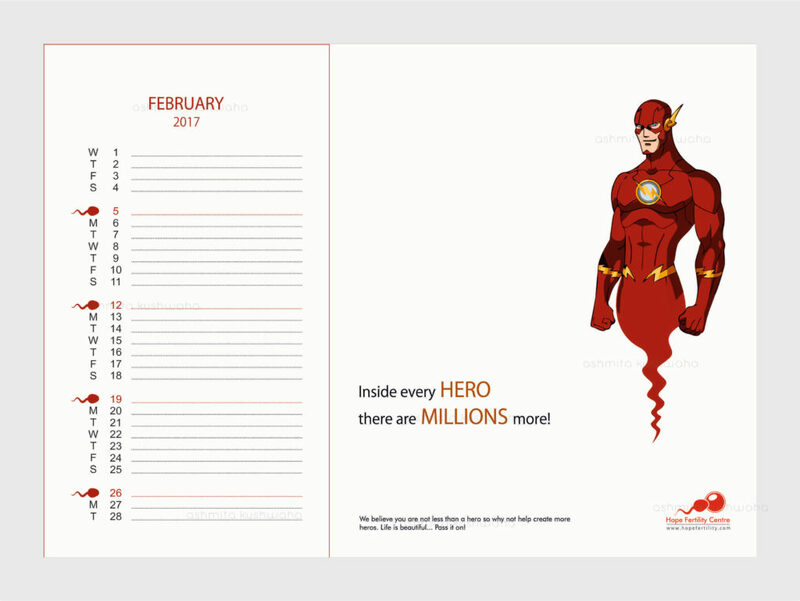 Flash, Thor, Hawkgirl etc and produce more. Are you a Creative Professional? Would you like to get your interview published in our blog? Please write to info@mycreativewall.com. MyCreativeWall is a recruitment & skill development platform for creatives.